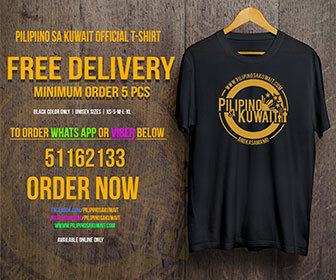 Pilipino sa Kuwait is one of Kuwait most popular websites. We’ve reached over 2 million unique users, and have a following of nearly 600,000 on the Facebook fan page. 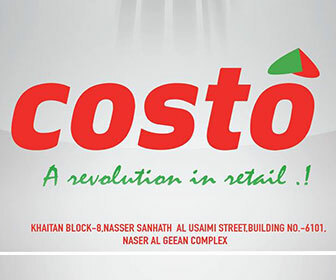 Pilipino sa Kuwait offers highly-visible advertising in multiple zones across the whole of our site on a Cost Per Day basis. 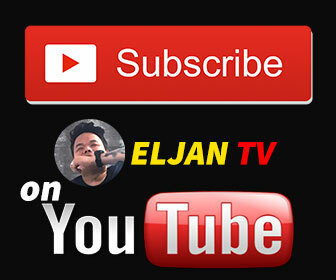 Pilipinosakuwait.com’s compelling blogs, news content and trusted multi-platform network attract a loyal, upscale, and unduplicated audience. This offers Business owners, Marketers & advertisers an exceptional opportunity to connect with unique audiences otherwise unreachable. 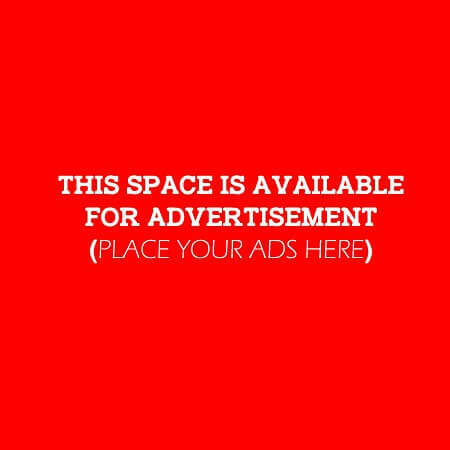 There are also special sponsorship opportunities available, and we are keen to work with you to develop a custom advertising strategy.